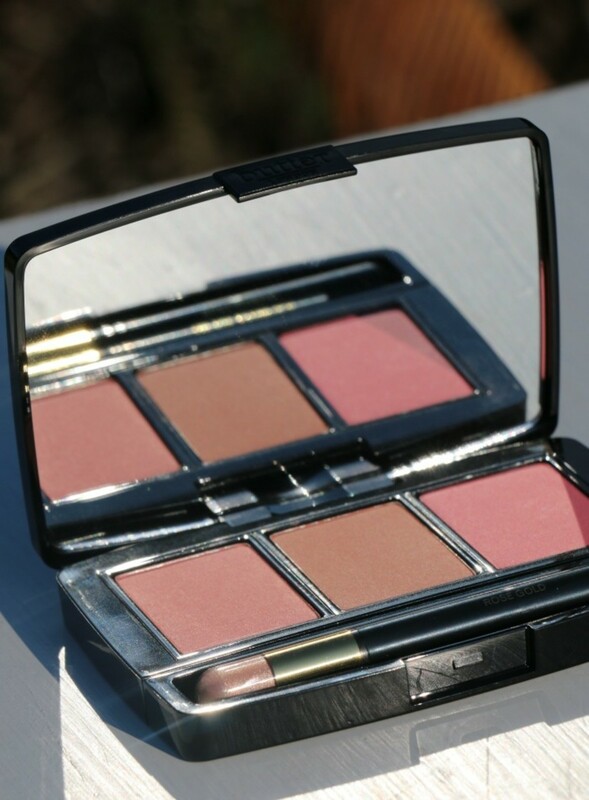 Cheek Color...A palette that contains a few different shades of blush is not only a money saver, but a time saver too. I know I only have to quickly grab my Butter London Simply Sweet BlushClutch Palette and swipe on a bit of shimmer and a bit of color for the ideal summer glow. 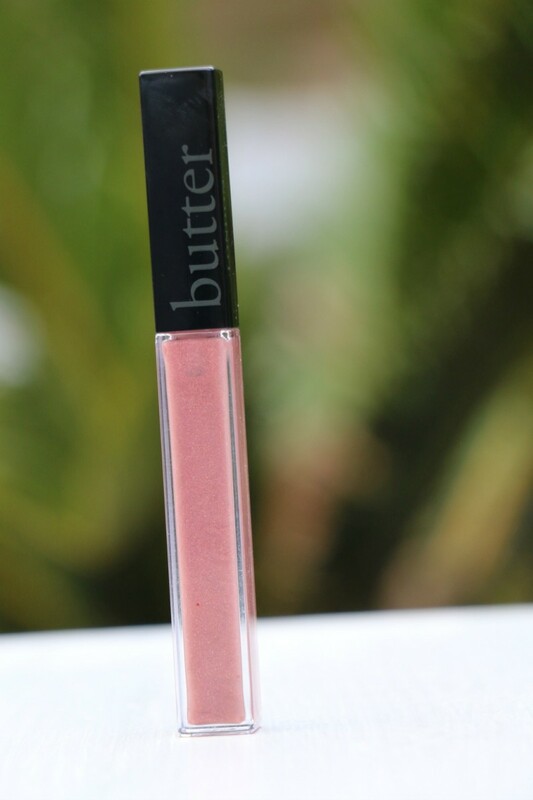 Lip Gloss...Also a go to of mine is Butter London&apos;s Lip Gloss. Their Shimmering shades deliver the right amount of sparkle and a delightful natural color that makes you feel like a beach bronzed goddess the second you slick it on..eighties style baby. Bwah! Mineral Foundation...And finally, it&apos;s HOT out there folks. 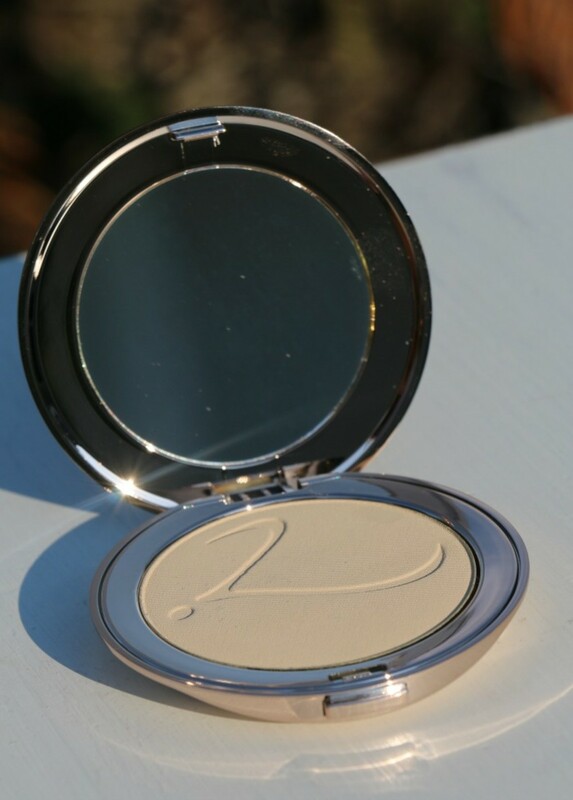 And while I don&apos;t mind a dewy kinda look, all out shine is not my goal, so Jane Iredale Mineral Makeup is what to turn to when you want some light coverage AND less shine. Not only does it have SPF 20 in it, but it&apos;s water resistant too! 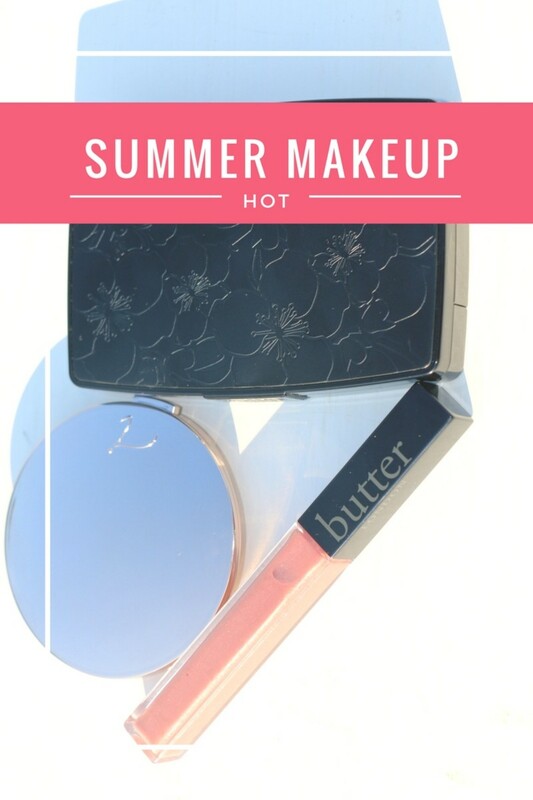 So, there you have it...My hot weather makeup must haves. For more summer makeup recommendations, check out my tips for fighting chapped lips. They happen in the summertime too y&apos;all! We were not paid for this post. We received samples and it contains affiliate links.